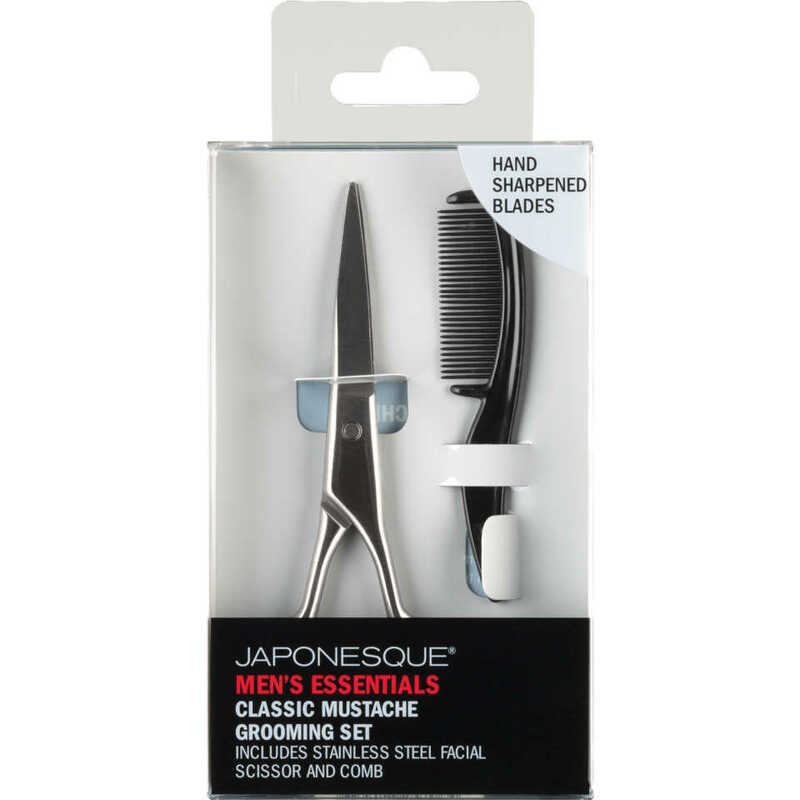 Groom and shape your mustache to create your signature style. 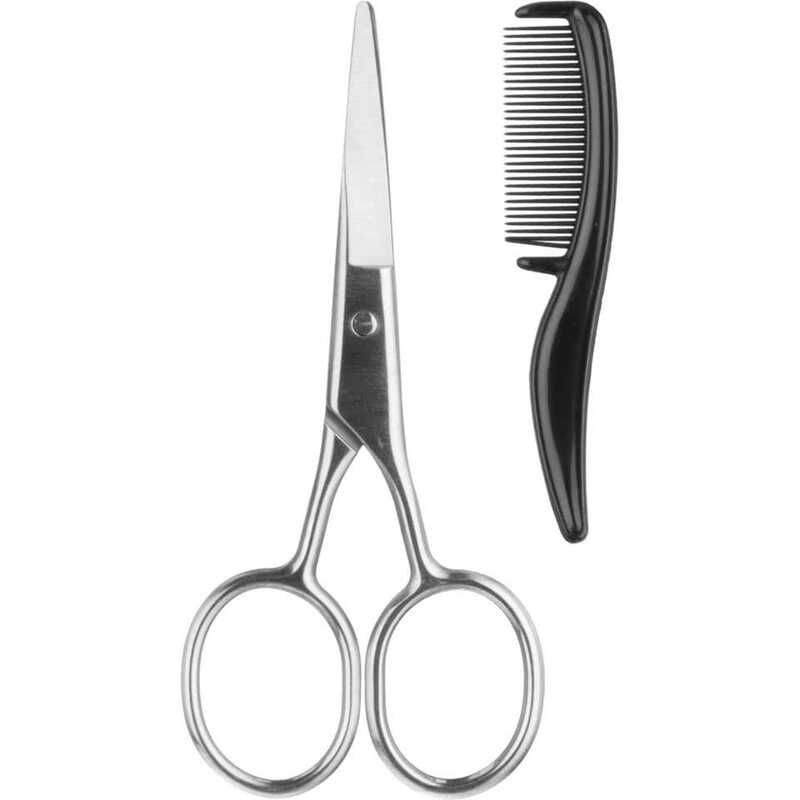 Comb easily glides through facial hair. 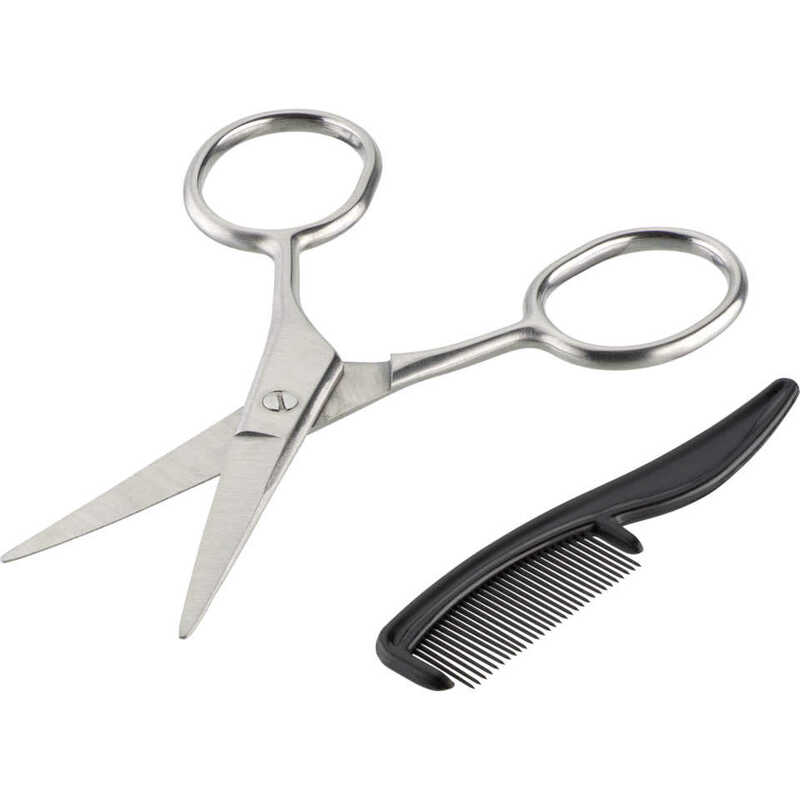 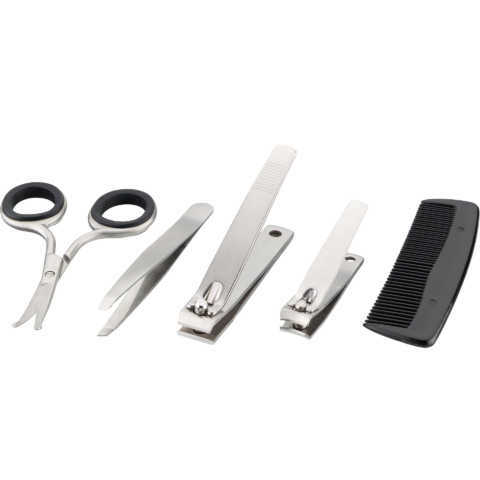 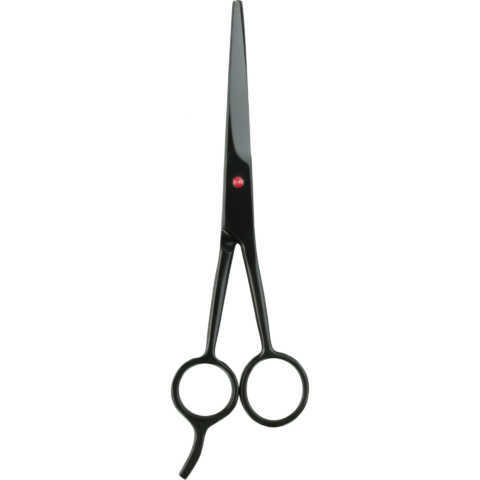 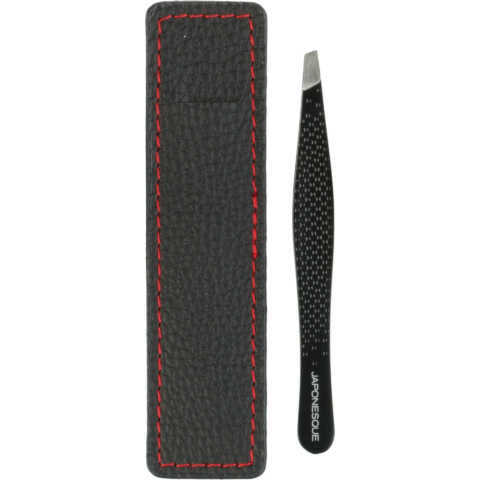 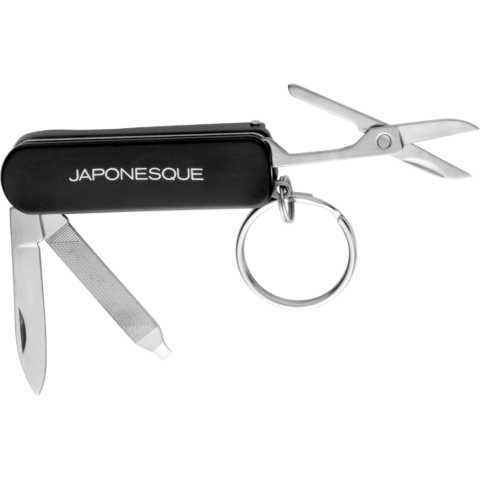 Scissor trims hair with accuracy, has extra large finger holes, and is constructed with high quality stainless steel to provide lasting performance.